Debbie Howlett was born and raised in Montreal and completed an MFA in Creative Writing at UBC. Her first book, We Could Stay Here All Night, is a collection of short stories about coming of age in St-Lambert. Her short fiction has appeared in a number of literary journals including Prairie Fire, Room of One's Own, The Antigonish Review and Grain. 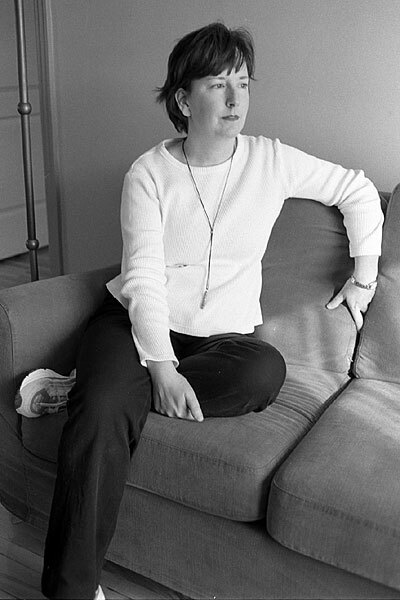 In 1997, she won the Western Magazine Award for Fiction.